for $252,000 with 3 bedrooms and 3 full baths. This 1,906 square foot home was built in 2017 on a lot size of 0.5000 Acre(s). This beautiful low country beach cottage is exactly what you are looking for when it comes to coastal charm. With southern cottage and farm house influences, this home is bursting with character. 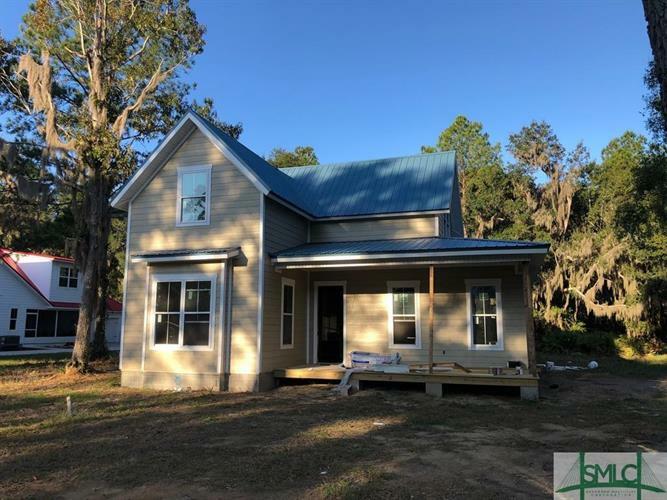 This beautiful home features 1906 square feet of southern charm in an open concept floor plan which will allow for seamless entertaining for many years.